(Times-Tribune) 4/8/2016 -- Reports out of Harrison, Arkansas, this morning say a 50-year-old man from the Troy area, Jeffrey Slaby, died while in police custody on April 4. Slaby was being held in a jail cell after being stopped in his car and arrested earlier that day by a Boone County deputy. Officials said he was suspected of being intoxicated and that he had refused to be tested during the incident. Slaby lived in O'Fallon with his family. He was a 1983 graduate of Triad High School. Although the case is under investigation, Boone County Sheriff Mike Moore is cited by local media as saying that foul play is not suspected and that heart attack is the likely cause. 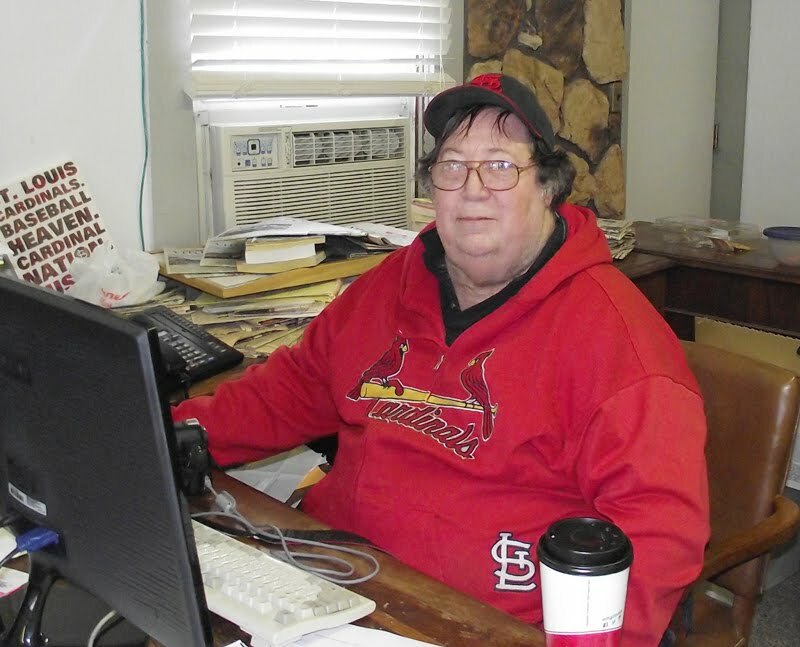 The Times-Tribune will have further details and a full obituary in its April 14 edition.